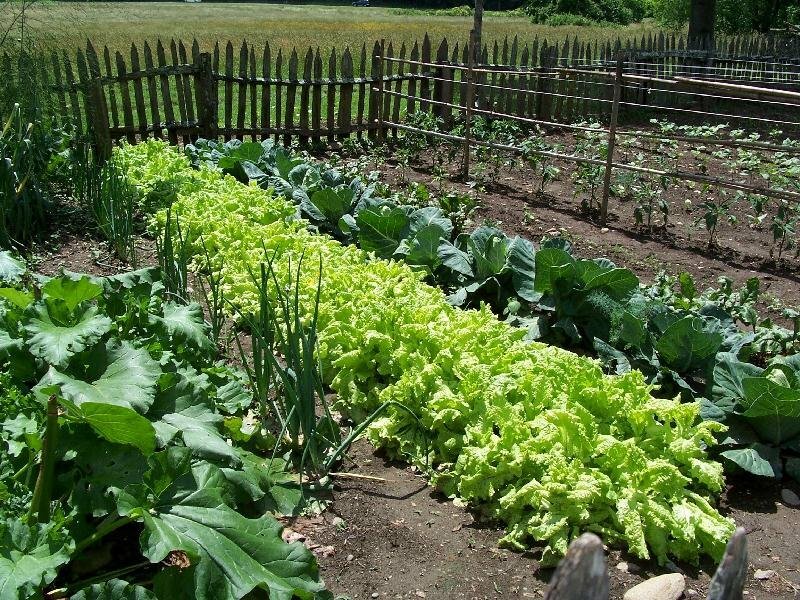 Back in the “good old’ days” all gardening was pretty much considered to be organic. You planted, Mother Nature took care of the rest. But, like everything else, modern times has given new meaning to the way we do a lot of things. 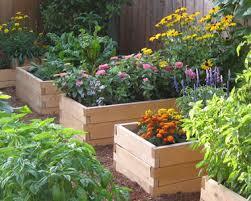 Now organic gardening usually refers to gardening without the aid of any chemical fertilizers or pesticides. So, if you plan to gardening organically you’ll be unable to use the aids many gardeners rely on. In that case, you’ll need to educate yourself before you begin. You’ll need to learn how to enrich your soil so things will grow better, you’ll need to learn to keep your hands off and let nature take its course, and you’ll need to learn how to take care of pests and critters that want to do harm to your garden. The better the soil, the better the results so it’s imperative that you learn how to enrich it for optimal results. Planning well ahead of the growing season by enriching your soil with compost, chopped up leaves, natural mulch and organic manure will go a long way to building a good base for your plants. As you continue to apply these materials, aerate your soil by turning it over repeatedly. Now that you’ve enriched your soil, you need to start planning what and how you will plant. You need to consider how each plant grows and what it needs, like the amount of sun, the water needs and the space requirements. For instance, corn grows tall, creating shade, and slurps all the water up it can. 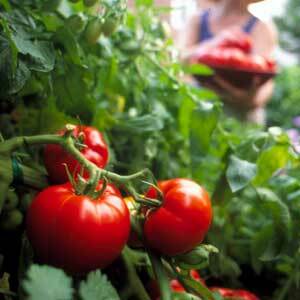 If you were to plant it next to your tomato plants, they would be deprived of the sun and water they need to prosper. If you’re not sure about how to lay things out, your local garden supply store should have someone there to offer advice. Also, you can research online and seed catalogues to find out what types of plants will do best in your area and when they should be planted. Don’t make your garden bigger than you can handle and don’t overestimate your abilities, especially if this is your first time gardening. You can always expand things next year if this year is a great success. Remember to leave some pathways so you can get into the garden to weed and harvest. What’s So Great About Growing Organic? You might think “organic” is just a term companies use to get a higher price for their goods in the supermarket. 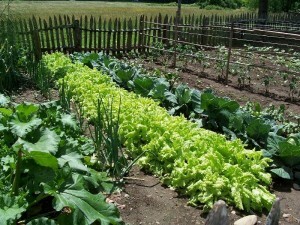 But there are benefits to organic gardening. Obviously, growing your own vegetables is cheaper than buying them at the store. And, you have the peace of mind knowing that your produce contains no harmful chemicals. Additionally, organically grown produce is higher in vitamins and minerals than their chemically treated counterparts. They’ll taste better too! And, finally, organic gardening helps the environment by reducing pollution, saving birds, insects and other animals from poisonous chemicals and it doesn’t deplete the soil. When you’ve gone to the trouble of planting an organic garden, it’s essential that your also put in the necessary time to maintain it. Taking good care of it will pay you back many times over with delicious produce yours for the picking. Don’t think you can let it go without care or all your hard work will have been in vain. At the very least you need to add on mulch every month. Always check your plants for any signs of bugs or disease and if you find anything, treat it with an organic treatment. It’s also a good idea to check the ph level of the soil about every 2 weeks. You can do this yourself or take a soil sample to your local gardening store or county extension office. It should go without saying, but let’s say it any way – Water the Garden! About one inch every week should help keep the soil moist. It also helps if you keep your lawn mowed to keep weeds cut down. Aside from these tasks, educate yourself on the specific needs of the plants you grow. 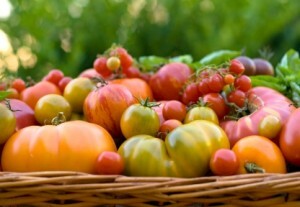 Keep ripe vegetables picked to encourage additional growth and plant new plants throughout the growing season for a continuous supply of fresh produce. Things getting a little ahead of you? If you’ve done such a great job that you can’t keep eat the fruits of your labour quick enough, you should have no problem giving it away to friends, family and neighbours. Be sure to let them know everything is organic and they’ll be delighted to help you use up your supplies. Elderly neighbours and family members especially appreciate this because they know that’s how things used to be done!